With fall upon us and holiday season just around the corner, we’re closing in on 2018 at what feels like lightning speed. And though I’ll embrace the memories made in the next couple months, I couldn’t be more excited to put 2017 to bed. The first of the year is always one of great reflection and unbridled optimism for those looking forward to a fresh start. 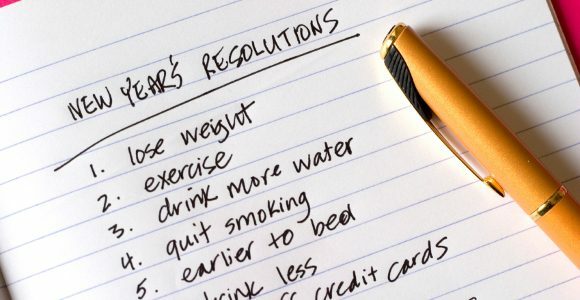 For some, that means setting resolutions (if only in mind) for what they’re NOT going to do this year. Drink, smoke, swear, eat ice cream from the tub. Those kinds of things. But, for most, January 1 is a day to set goals for what they’re GOING to do this year (after all…quitting things is hard). Read more, meditate, learn a new language, play with the kids more….and, the most common of all: LOSE WEIGHT / GET IN SHAPE. Losing weight is difficult. It if wasn’t, the gym would still be as packed on February 1st as it is on January 1st. It requires incredible discipline and an ability to put blinders on to the “2-minute miracle workout” infomercials, and more dedication than just doing a crash 3-day military diet. More importantly, it requires you to educate yourself on proper nutrition. Don’t start a new diet just because the headline says “amazing wonder meal plan works for 3 days”. Learn HOW certain diets affect your body through science, choose the best fit for you, and do everything you can to stick with it. For me, the best fit was the keto diet. After much research on the science behind Keto, I implemented it. And, simply put, it changed my life. Sharing this now for those of you who are determined to keep your weight loss resolution this year. I can’t speak to how it will affect your body, but I will say that regardless what diet you choose, you deserve to feel this good. 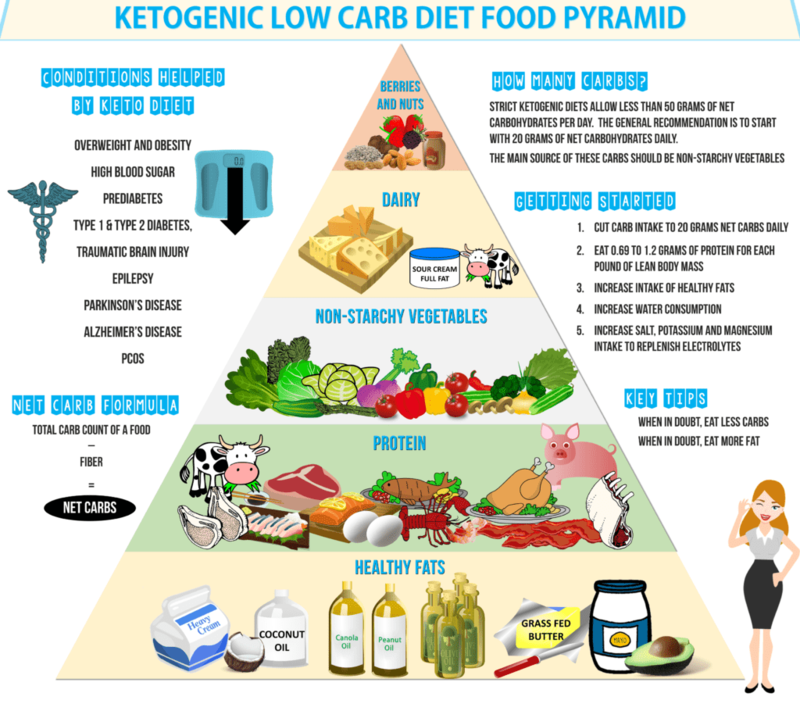 Like Atkin’s, the keto diet is a low carb diet, but it encourages a high intake of fat with an adequate amount of proteins. The aim of this diet is to force your body to burn more fats to derive the necessary energy. It seems bizarre, but it works. By restricting the consumption of carbohydrates and increasing your fat intake, your body feeds on the fat to produce small fuel molecules known as ‘ketones’ – which are only formed in the absence of carbs. In other words, your body derives the required energy from the fats rather than the carbohydrates. The diet change forces your body to go into ketosis, a normal metabolic process occurring when the body does not have enough glucose for energy, and burns stored fats instead. Thereby promoting weight loss. Ketosis is good for overall mental and physical performance as well. Ketones are small alternate fuel molecules produced in the liver in the presence of fats and a moderate amount of proteins. The body uses ketones as a source of energy when it is running short on glucose. Since you’ve depleted your body of carbohydrates, it has no other option but to feed on the Ketones, thus losing weight. It can be difficult to maintain a restrictive ketogenic diet, in the beginning, to get your body to the point of ketosis. Though I adhered to the diet as much as I could, I found it very difficult to reach ketosis until I introduced ketone supplements (favourite is Raspberry Lemonade). Within days I began to feel more energetic, in a better mood, and overall like my body had been woken up from 30 years of sleep and had turned into a fat burning machine. The Keto diet lowers blood sugar levels and can reverse type 2 Diabetes. The Keto diet promotes proper flow of blood throughout the body. This proper circulation of blood ensures improved mental performance. The heightened levels of energy increase strength and physical endurance. The keto diet has been proven to be useful in the treatment of epilepsy. Not All Fats Are Created Equal. Healthy fats only. Therefore, the oils that you can consume can be saturated fats like coconut oil, ghee and grass-fed butter. Monounsaturated fats like olive, avocado, macadamia, and almond oils, Polyunsaturated omega-3s such as wild-caught salmon, sardines, and sustainably harvested seafood. Do not consume refined fats or trans-fat found oils like sunflower, canola, soybean, grapeseed, and corn oils. Be sure to consume enough protein so you don’t lose muscle weight rather than fat. Avoid sugar as much as possible. In the case of an emergency sweet tooth, try Stevia instead. Pregnant women are not advised to follow the keto diet. You should always consult your doctor before starting any diet plan. One month of Keto combined with moderate exercise changed my life in ways that no trainer, diet, or doctor could previously. I don’t know if Keto is the right diet for you. But, you deserve to feel this good.